I love the whole collar trend. 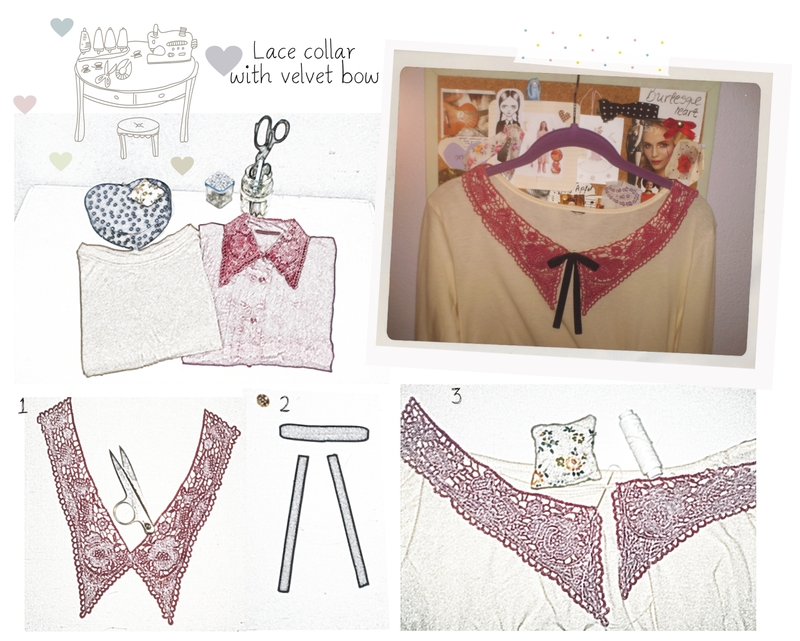 I also love how many of the blogs I follow are so creative and have made their own collared pieces. I'm ready to jump on the DIY Collar bandwagon! I just need to get all my supplies ready and have some free time! Where can I buy time?